Nowadays, ecommerce website design has become inevitable amid many website owners in Delhi, rather than a way to drive more traffic. Thus, these entrepreneurs are looking for a reliable web design company to create an effective ecommerce portal for their business. If you are a business owner, seeking such a business in Delhi, you can count 100% on the ecommerce website designing company in delhi. This is because it is our most important service, offering a perfect solution for all types of shopping cart problems of all businesses in Delhi, irrespective of their size. Why does choosing the services of IMMWIT is a shrewd option? At IMMWIT, we are always ready to help your business find the best as well as the most lucrative solution according to your needs and budget. Our professional ecommerce design service will make your ecommerce website function more efficiently and will make the running of your online business simpler. Whether you need a simple ecommerce website for your small business or a branded ecommerce portal for your large business, we can help. We'll build the best ecommerce website for your business. 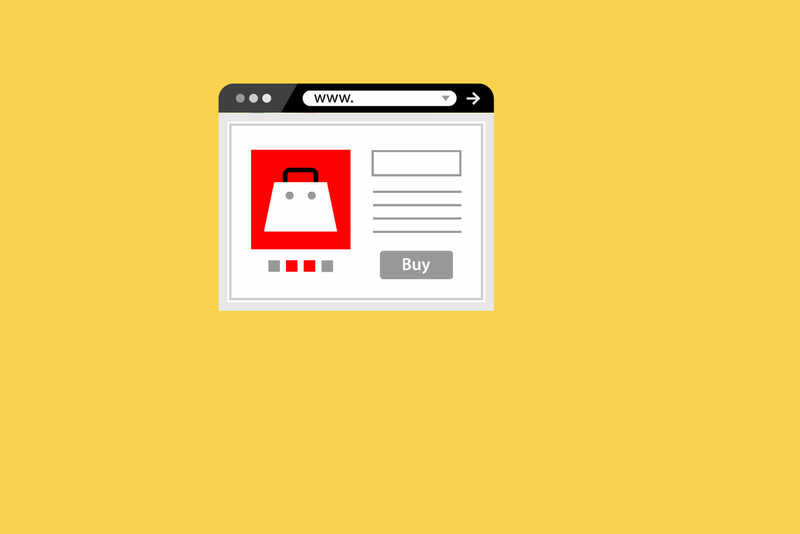 As a leading eCommerce website designing company in Delhi, IMMWIT has the ability to offer effective as well as capable E-commerce Web Solutions to offer you the best ecommerce website design with the maximum professionalism at a minimum price. We have a team of talented and skilled professionals, who stay abreast of the existing business trends to deliver productive results. With the inexpressible experience, our capable developers have the ability to build a customized ecommerce site design to promote your product efficiently while delivering success and sales. Our services are next to none in Delhi. The ultimate goal of IMMWIT is to offer the best ecommerce design services as well as to improve the overall escalation of the business of our customers in the competitive market. A strong traction of inventive ideas, experienced abilities, and skills to deliver our services with the maximum perfection are the factors that drive us determinedly in the Indian market. Our matchless technological skills, wealthy experience, innovative plans will really improve your business. We are the only service provider in Delhi, offering effective solutions. 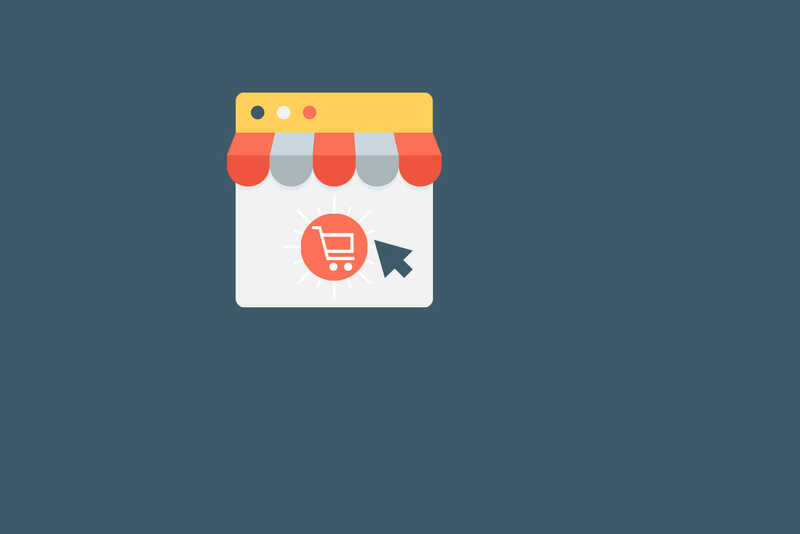 Can I Design my new eCommerce website while my other website is still live? Yes, you can design your new eCommerce website with the older website still live. Our designing process will not disturb your online business. We start by creating a mockup and sketching the entire idea of your eCommerce design. After finalizing the mockup, we create the home page. If you approve the design of the home page then we continue with the inner pages or the product pages. Then lastly we design the payment gateway page which helps your buyers a hassle free checkout. Lastly after your site will be developed, we transfer the new site to your existing domain by replacing the old one. Thus, you can have a new site without losing any customer. If I have already eCommerce website can you enhance it? Yes, we can redesign your existing eCommerce website and can enhance its overall appeal. After analyzing your current eCommerce website, we improve the website design by implementing the latest web design trends. 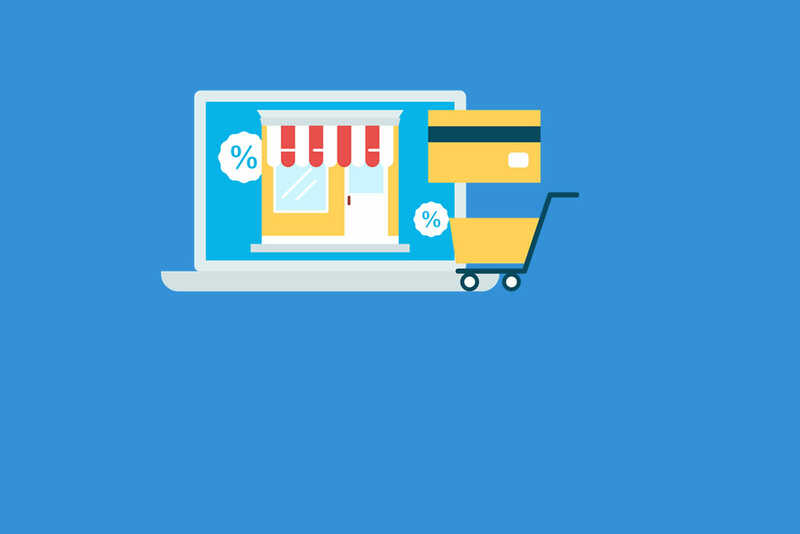 As it is an eCommerce website we include all the shopping features like search bar, filter feature, payment gateway, contact form, shopping cart and many other important functions. We can also enhance your products, by adding new images with good pixels. This ultimately helps you to boost up your online business. How long will it take for eCommerce website designed? Designing an ecommerce website can take 3 to 5 months as it includes a lengthy process of designing user interface and user experience. The ecommerce web design also include your involvement as you need to decorate your online store, you need to be involved at every aspect of design right from home page to products page. The ecommerce website needs to provide positive experience to buyers and motivates them to continue their shopping. We at IIMWIT take a due care of user interface and user experience and make it a one-time investment for your business. What is the average cost of eCommerce website design? There are thousands of eCommerce websites flooded the internet. No matter it is offering stationary or it is offering tech gadget, each website has its own purpose and its own design. The average cost of designing an eCommerce website can be estimated between $3000 to $8000, depending on the types of products and number of inner pages that you needed for your business. The eCommerce website is complex and so it is expensive to have an eCommerce website that displays the strong and positive online appearance of your business.